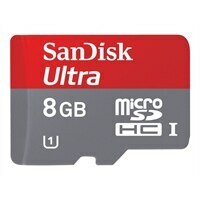 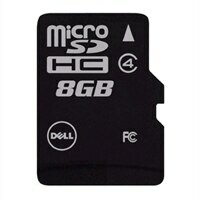 Sony - 8GB High Speed microSDHC Memory Card SR8UYA/TQMN SR8UYA/TQMN Load up on music photos videos and games. 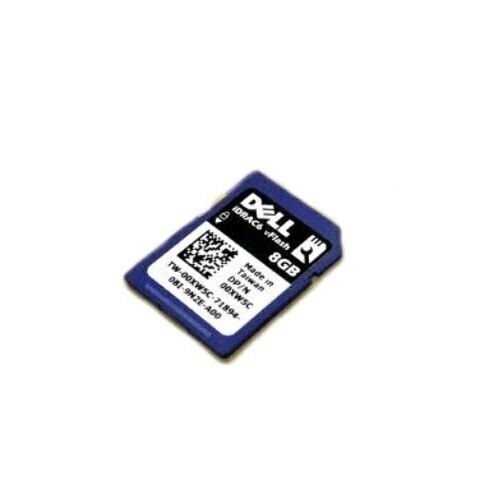 This 8GB microSDHC high-speed memory card is perfect for expanding the storage on your tablet camera phone or other mobile device. 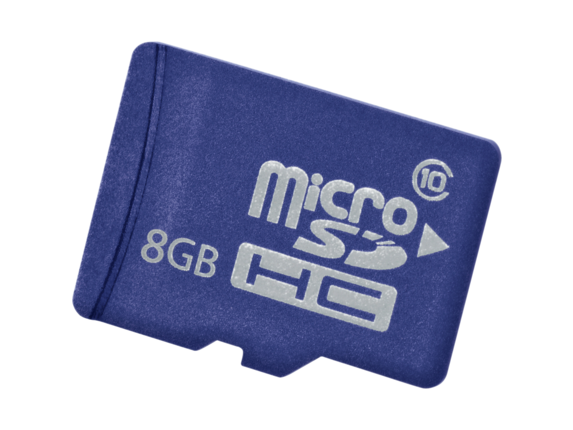 Sony - 8GB microSDHC Memory Card SR8A4/TQMN SR8A4/TQMN Carry more music videos photos and games on your mobile device with this 8GB microSDHC memory card.